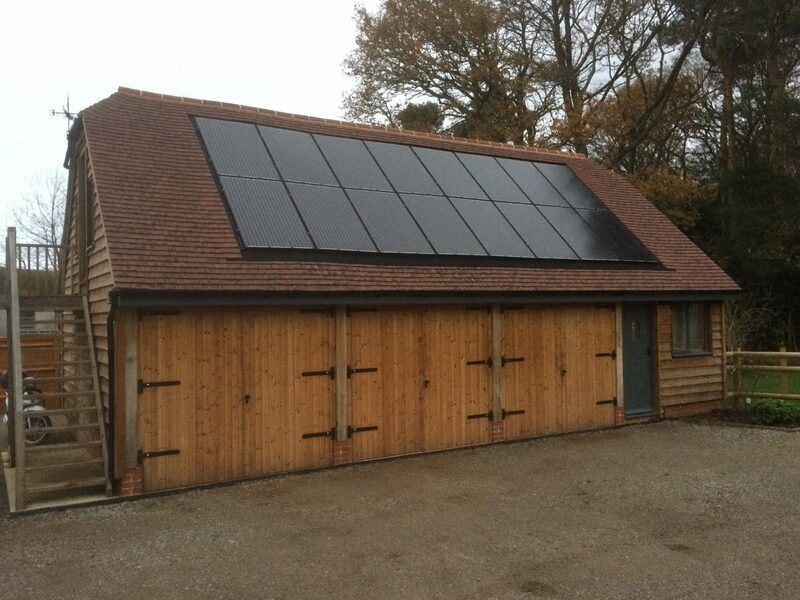 Light & Land Energy are a specialist company delivering Solar PV, Solar Thermal, Air and Ground Source Heat Pump and Biomass heating solutions since 2003. 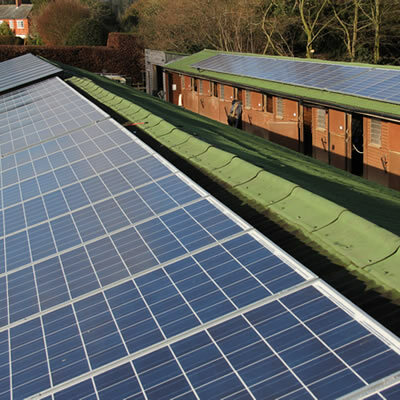 Light & Land Energy are based between Marlborough and Swindon in Wiltshire and cover the whole of Wiltshire, Berkshire, Gloucestershire, Hampshire and Oxfordshire. 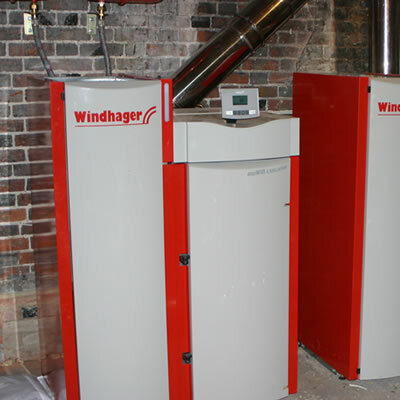 Biomass (wood pellet, wood chip and log) burning boilers for domestic and commercial heating. 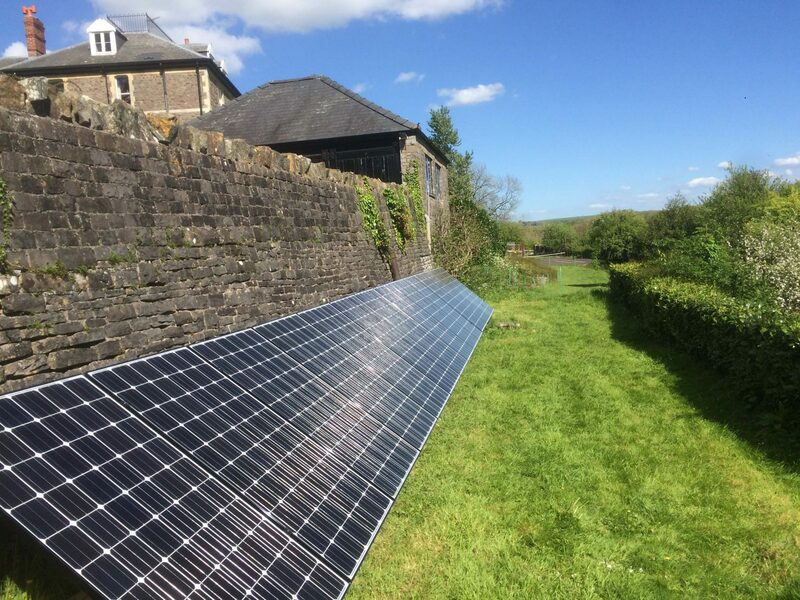 Light & Land Energy provide expert advice and installation of solar panels, air and ground source heat pumps and biomass boilers delivering renewable solutions for private individuals, businesses, farmers, schools, care homes, builders and developers. 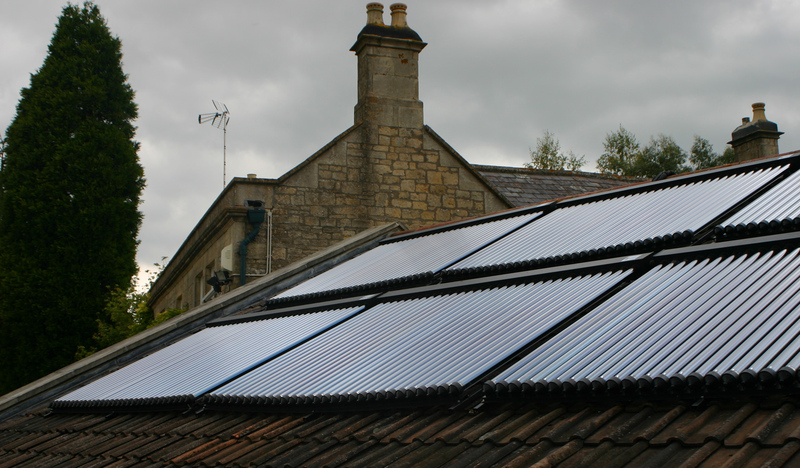 We are MCS (Micro-generation Certification Scheme) approved installers for Solar PV, Solar Thermal, Heat Pumps and Biomass heating. 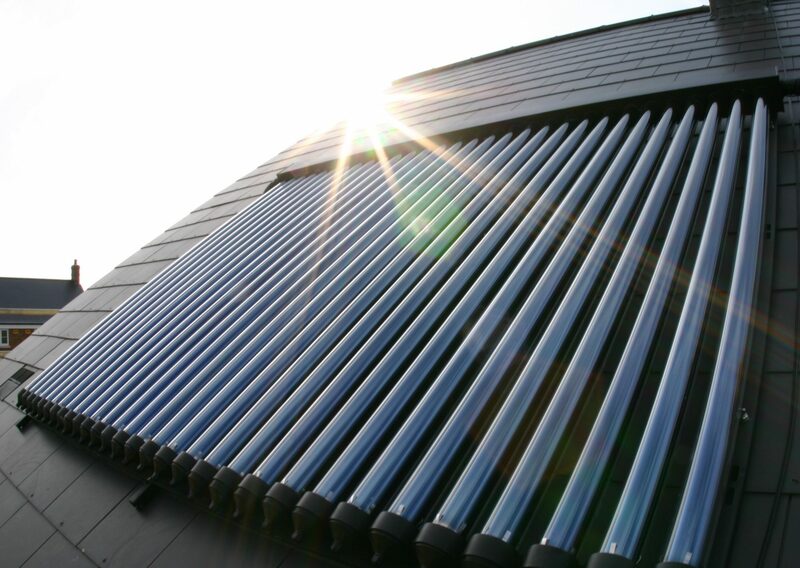 We can help our customers access incentive payments through the Domestic and Non-Domestic Renewable Heat incentive for heating technologies. Light & Land energy are members of the Renewable Energy Consumer Code. 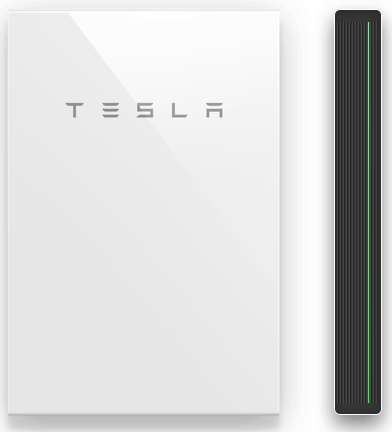 Light & Land energy are now Tesla approved installers for the Tesla Powerwall 2 battery storage system. 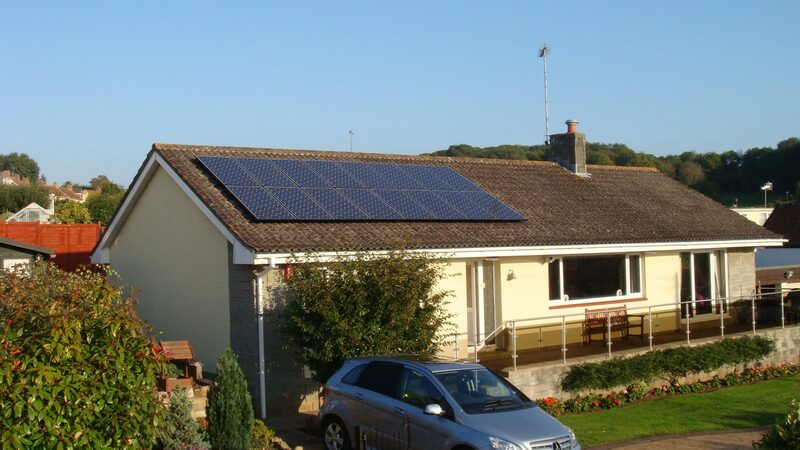 Solar PV installations for homes, business and agriculture. 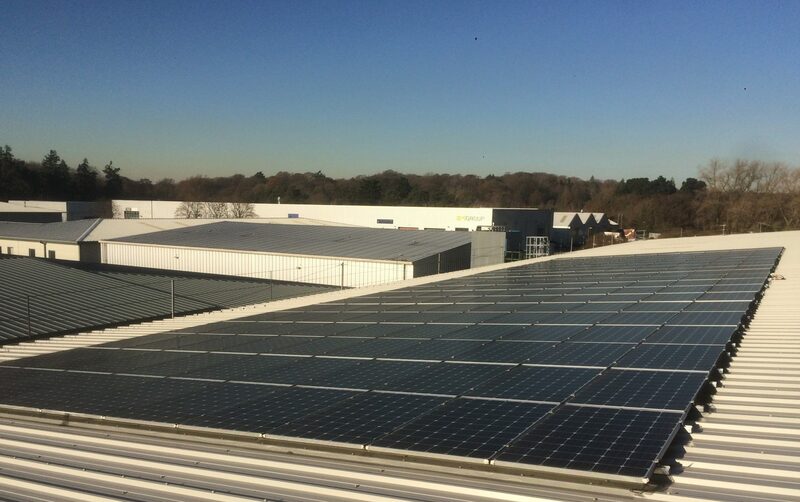 Use solar PV to reduce your energy bills and generate an income Light & Land Energy have 12 years of experience installing solar panels on a wide variety of buildings. 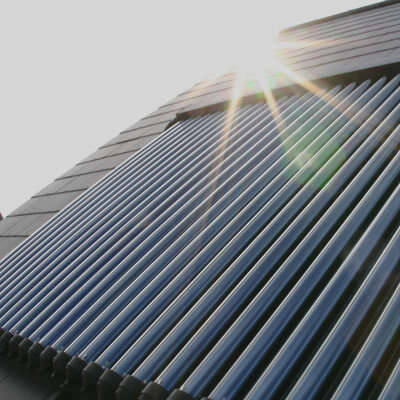 Solar Thermal systems which can provide 50% to 70% of your property's annual hot water needs from sunlight. In summer it is quite likely you will not need your boiler at all. 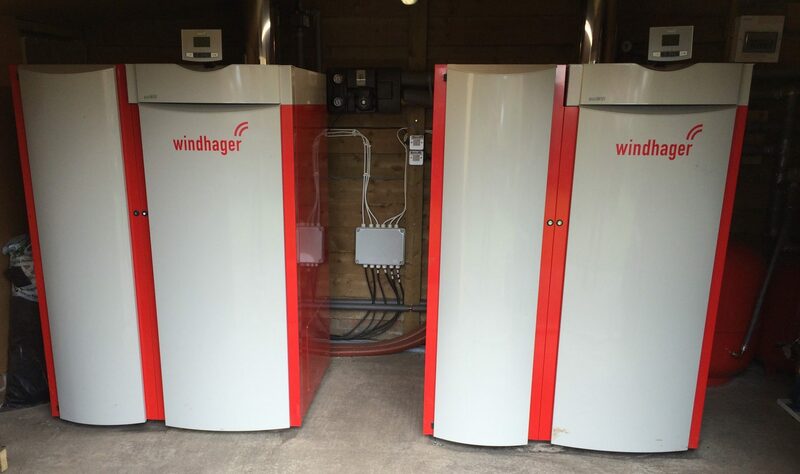 Renewable heating using wood pellets, wood chips or logs for domestic, commercial and agricultural buildings and processes. 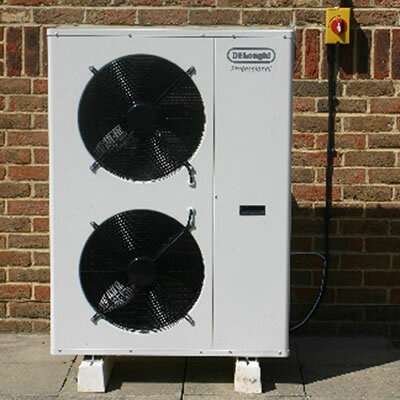 Air and Ground Source Heat Pump installations for new buildings or to replace existing gas or oil boilers. 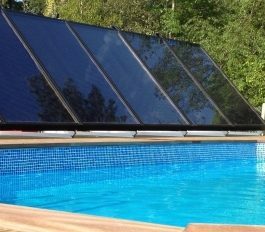 Solar thermal panels are a very efficient and cost-effective way to heat your swimming pool. 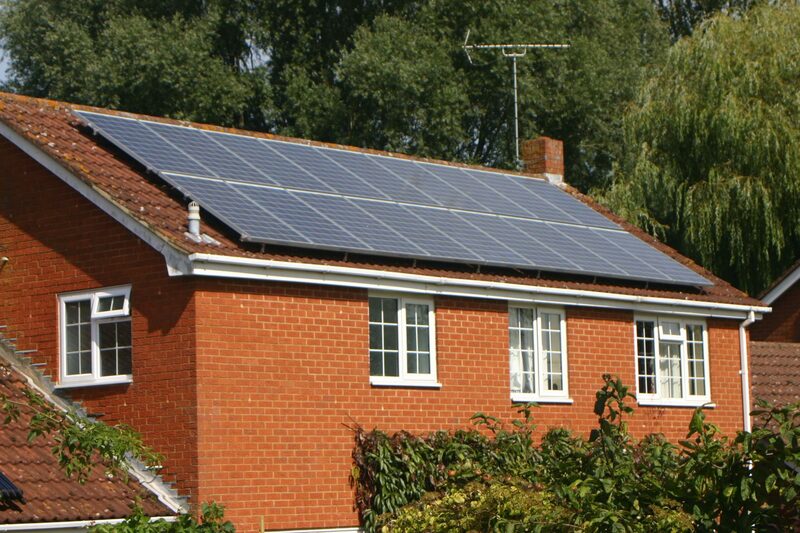 Maximize the benefits of your solar PV with a battery storage system. Surplus energy produced by your solar panels is stored in a battery to power your home at night.